Emma has 13 years of experience coaching all ages and abilities and has worked in 7 different countries. Emma is an LTA Licensed Coach, PTR coach, Cardio Tennis trained and Level 3 Personal Trainer. Emma's coaching philosophy is inclusive and engaging, ultimately with the focus of growing the love of the game and sense of achievement from toddlers all the way through to adults in their 80's! Emma has been a national ambassador for LTA Tennis For Kids program https://www.youtube.com/watch?v=zrmde9K-cU8 and part of the consult group to develop the program, furthermore is a She Rallies Activator. Emma currently splits her time between London and Denmark restructuring the mini tennis program into one of the leading academies in the country and when back in London coaching down at Wimbledon Park every Saturday and week days. 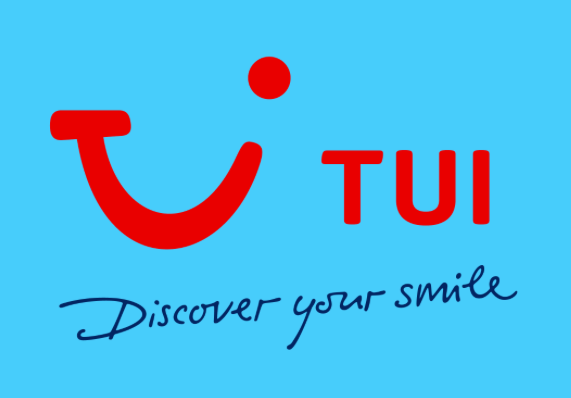 Overseas resorts: Working with holiday company TUi as a Tennis Specialist, training sports coordiantors to deliver in 5* Sensatori resorts worldwide. Womens Health magazine: Recently Emma worked with LTA and Women’s Health in coaching an 8 week transformation project with a beginner who played Katie Boulter (GB No3) in a match.